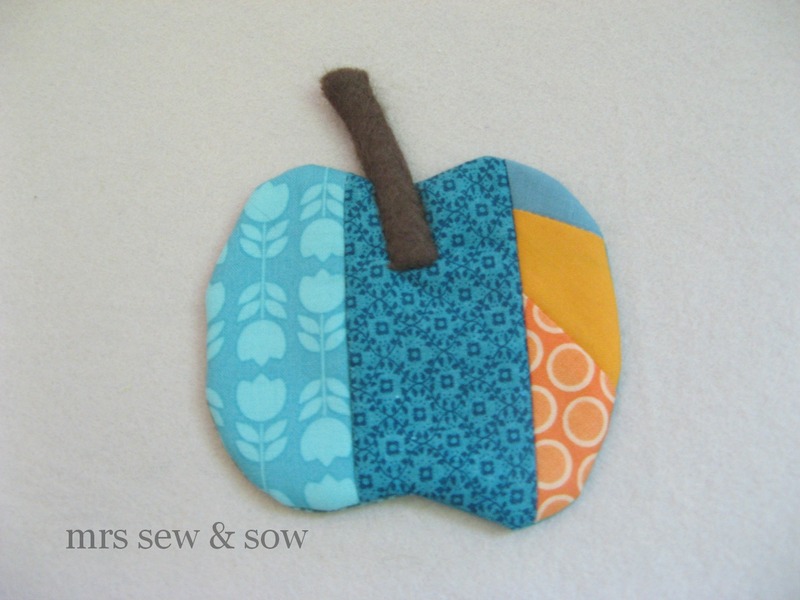 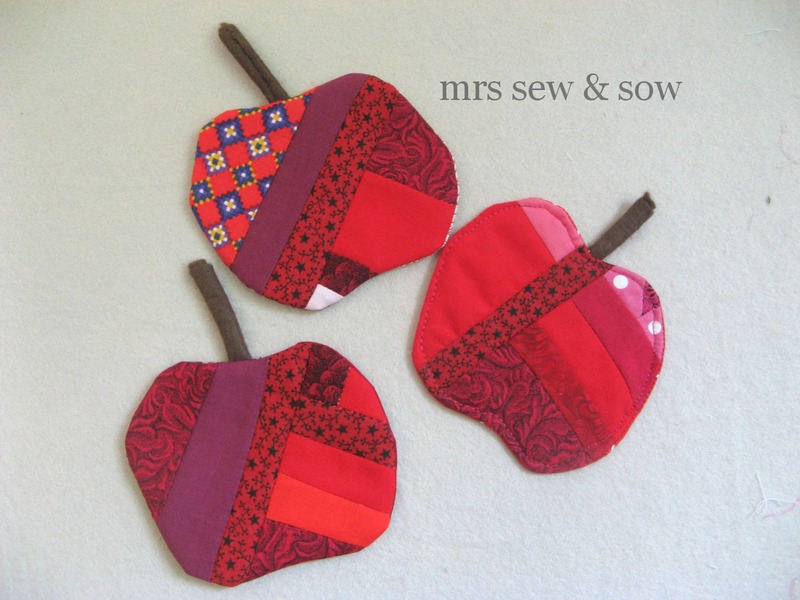 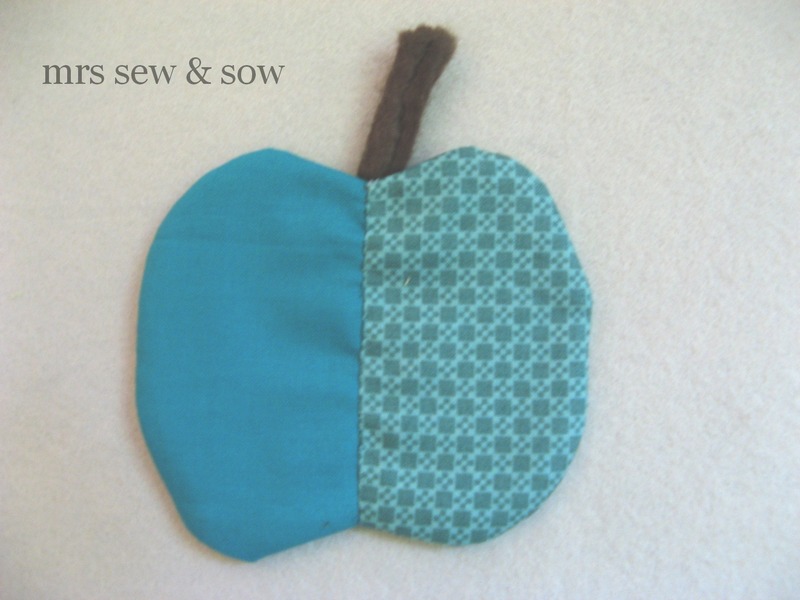 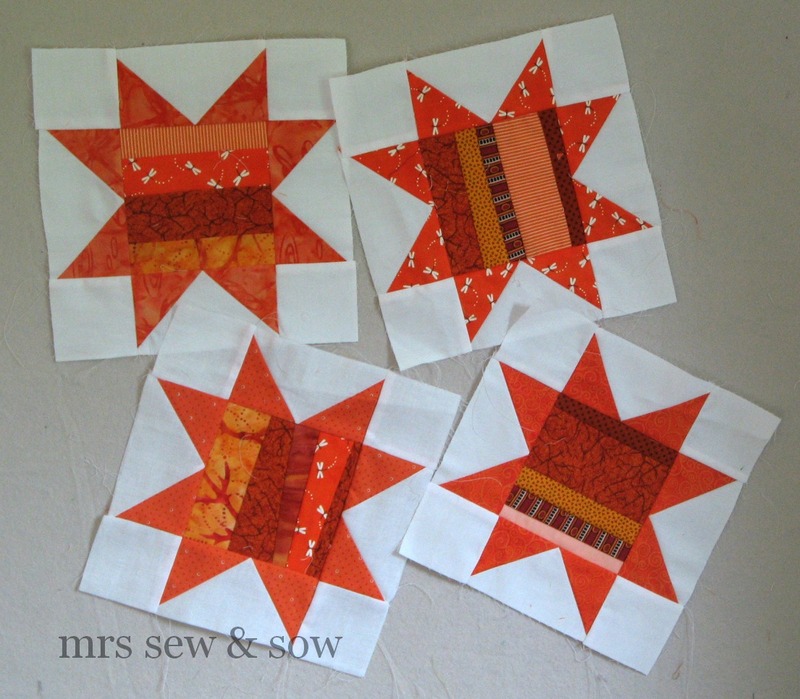 mrs sew & sow: Goody, goody! 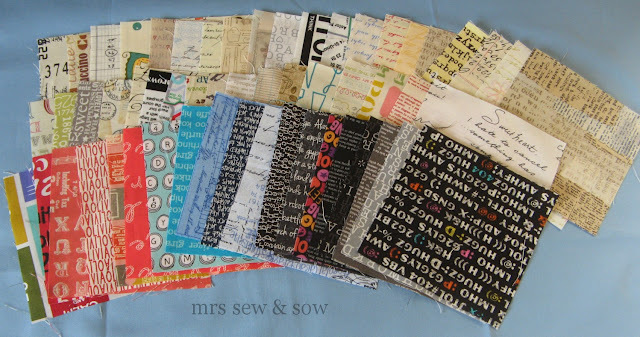 Keeping my fingers crossed my texty charm squares arrive soon too. love the apples, and you had better hide those texty charms in case I come steal them in the middle of the night! I am still waiting for my charms to arrive! I am sure they will be here soon. Gorgeous charms and orange blocks! 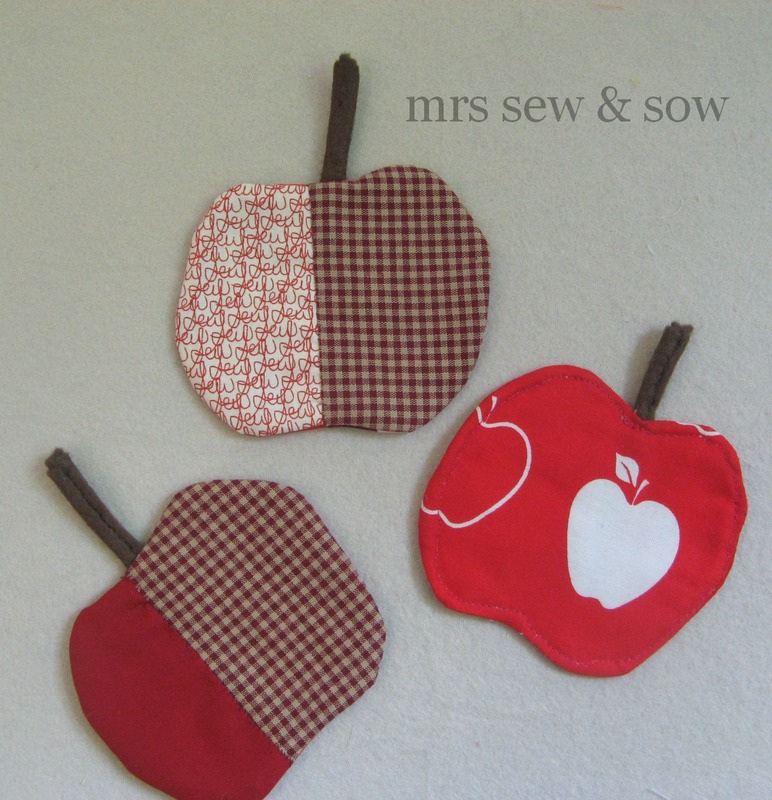 The apples are lovely!